If I Change my Facebook Business Page URL, will the Old URL Redirect to the New One? Home → Social Media → If I Change my Facebook Business Page URL, will the Old URL Redirect to the New One? This is shame as people have been changing URLs for 25 years and rebranding businesses since the beginning of time. On most platforms, changing your URL means people visiting the old URL will indeed be redirected. But not on Facebook. I am guessing this is due to previous abuses of the system, that, or the people at Facebook simply don’t give a care about your business. As for abuses – people sell pages with fans on them already, which is stupid and detrimental to a post’s “reach”. Either way, it makes no sense that there’s no automatic redirect. Oh well. 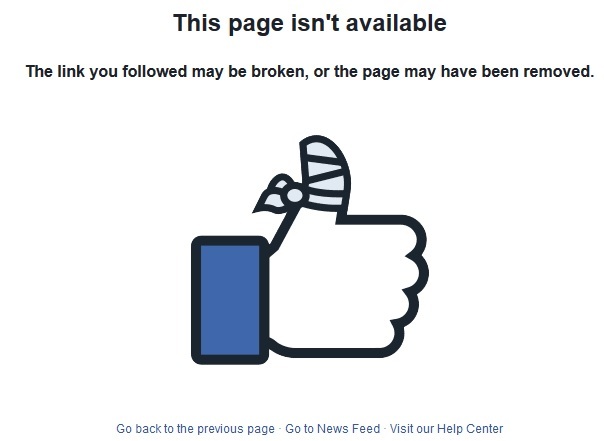 If you are unsatisfied with the way Facebook fails to redirect pages or anything else please feel free to comment below.